Exactly what the name sounds like. A blog centered around my love of books and travel and my belief in the power and wonder of dreams. I wanted a way to share this passion with others so here I am. 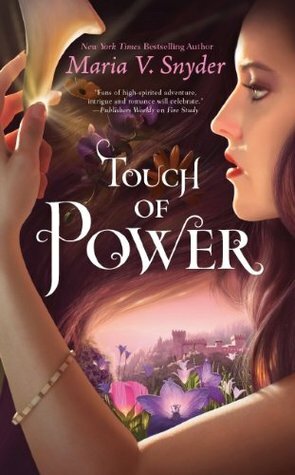 I have way too many books I think some days.. One that I have been meaning to read for quite some time already though is Touch of Power by Maria V. Snyder. I have a signed copy just sitting there on my shelf.. I'll get to it soon I promise! I own a lot of books. Of my favourites the only ones I don't own are the Dresden Files. 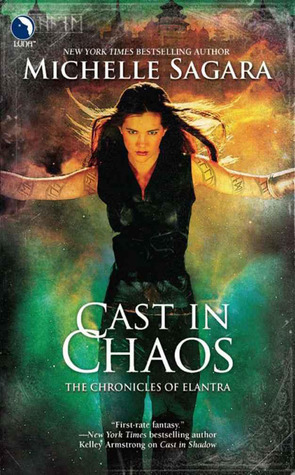 So I guess my favourite would be Cast in Chaos by Michelle Sagara. Oh!! What a great question! 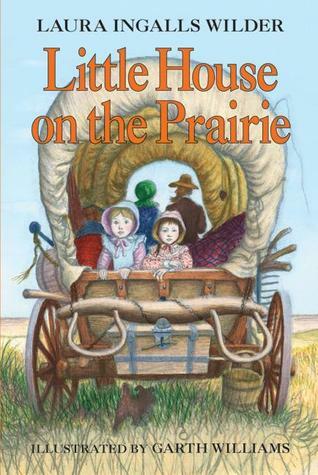 I have a few of them but I will have to say the Little House on the Prairie books. I read all these with my mum many years ago. I love them and if I ever have children I will read these to them as well. Hmm... I only started reading romance books relatively recently and true romance books aren't generally my thing. My favourite might have to be Perfect Chemistry by Simone Elkeles mostly for the reason it was one of the first books that I read and truly loved that was focused primarily on romance. I actually really enjoyed the Lord of the Rings trilogy as movies and thought for the most part they were quite well done! This above is one of my all time favourite monologues. “Is this some sort of test?" "Everything that doesn't kill you is." 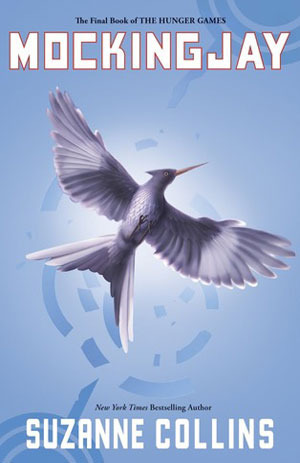 “We are not going to die." Butters stared up at me, pale, his eyes terrified. "We're not?" This is one of my absolute favourite quotes and a great one to end on.